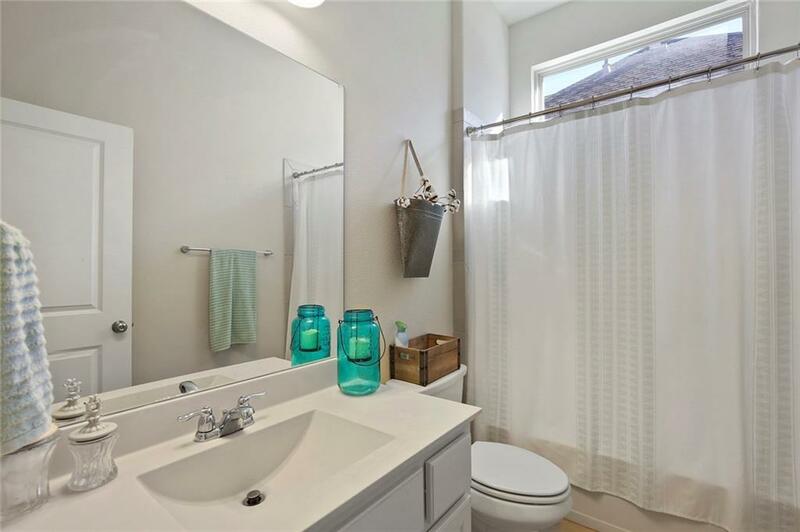 This home has everything a growing family needs! Split plan. Generous mudroom. Dual masters downstairs and a private study that can be converted! An open concept Gourmet kitchen with Stainless steel appliances, large granite island. Large family room with gas fireplace. Hand scraped dark wood flooring. 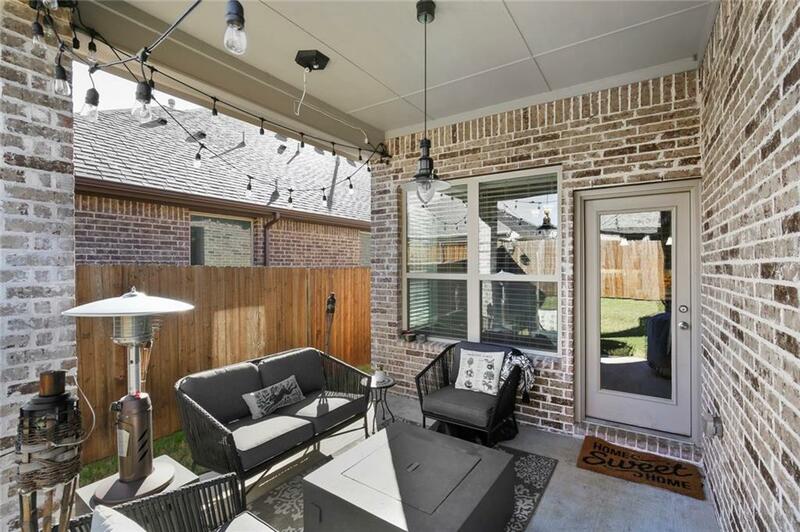 Upstairs you will find two more bedrooms a bathroom and a large open space that can be used as a weight room or a media room.This brick and stone faade two story home is conveniently located between two major thoroughfares, Dallas North Tollway and Preston Rd. 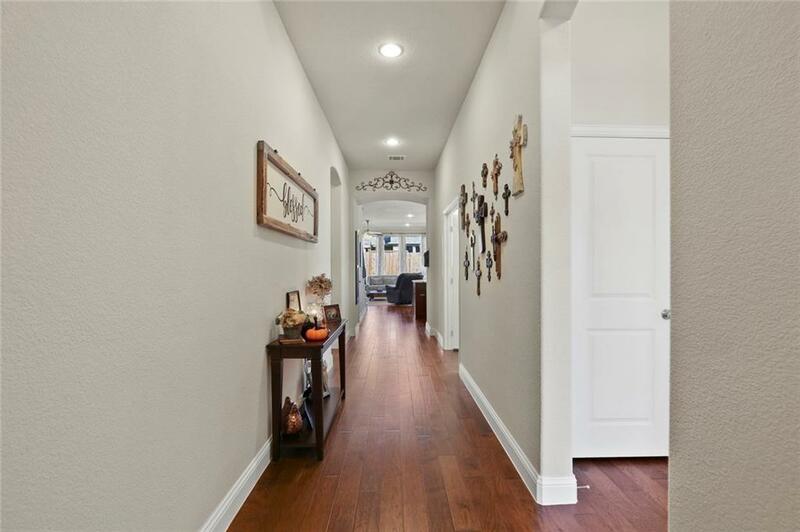 This Parkside community is the only new community in Celina that does not have a PID tax! Offered by Jessica Matehuala of Texas Premier Realty. © 2019 North Texas Real Estate Information Systems. All rights reserved. IDX information is provided exclusively for consumers' personal, non-commercial use and may not be used for any purpose other than to identify prospective properties consumers may be interested in purchasing. Information is deemed reliable but is not guaranteed accurate by the MLS or North Texas Team | RE/MAX Lifestyle Property. The data relating to real estate for sale or lease on this web site comes in part from NTREIS. 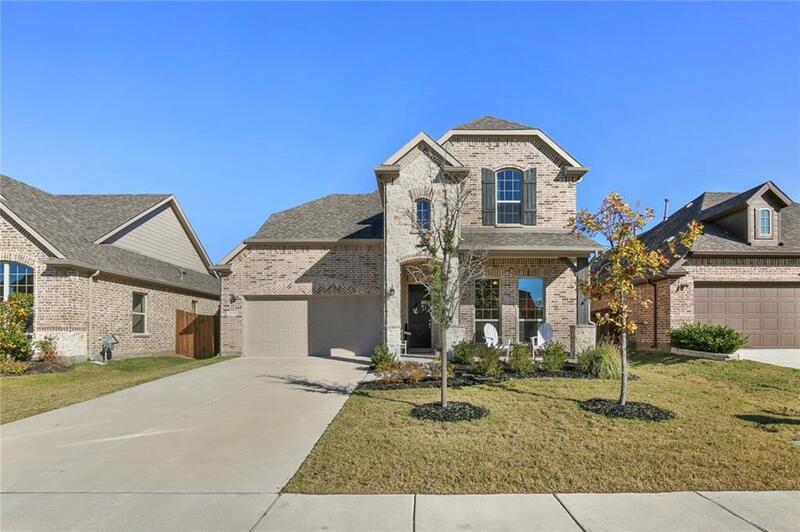 Real estate listings held by brokerage firms other than North Texas Team | RE/MAX Lifestyle Property are marked with the NTREIS logo or an abbreviated logo and detailed information about them includes the name of the listing broker. Data last updated 2019-04-21T23:40:31.813.